How does diabetes involve the feet? It involves the feet by basically causing nerve problems, circulation problems, muscle and joint problems and infection problems -- and these cause other things: Numbness, burning, dry skin, muscle weakness, calluses, cold feet ... These in turn can cause orthopedic problems, such as: Deformities, walking problems, hammer toes, high pressure areas in the bottom of the foot where you get the big calluses under the metatarsal areas, thus ulcerations and other skin problems. And dry skin is a common manifestation of diabetes. When a person has diabetes, over 70% of foot complications can be prevented, virtually 100% of them can, if they’re caught early enough. This is the key thing! Almost all diabetic foot problems can be prevented, if caught in time. And when you say “caught early enough,” that means treating the problem when it happens, managing conditions like neuropathy, rehabilitating people once they’ve had an injury or fracture. Feet are attached to the rest of the body and are as important as the rest of the body. Dr. Kenneth Rehm is a Podiatric Physician and Surgeon and Medical Director of Podiatry at Neighborhood Healthcare Medical Centers. 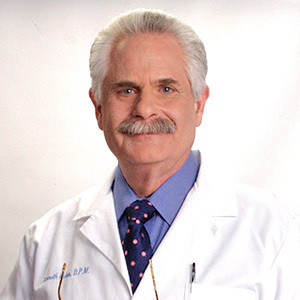 He is a Diplomate of the American Board of Medical Specialties in Podiatry and Board Certified in the Treatment of the Diabetic Foot as well as Limb Preservation and Salvage. 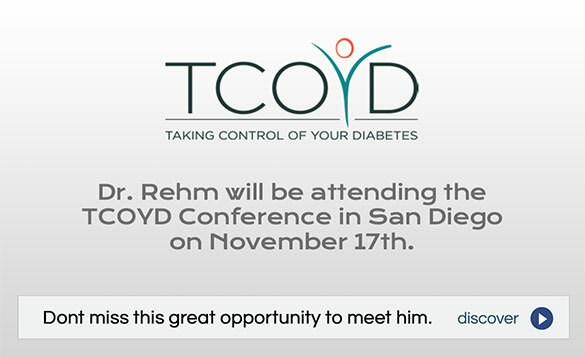 He lectures across the country as he is passionate about prevention of disease. He is a prolific writer and author of Dr. Rehm's Foot Pain Manual and also serves as contributing editor of Podiatric Management Magazine. As part of his attention to prevention he formulated his own line of products for the diabetic and active foot. His company goes under the banner of Dr. Rehm Remedies. Relief Beyond Belief! Dont let foot pain ruin your day. Whittier Institute For Diabetes Task Force And Committee Member For The Development Of Project Dulce, A City-Wide Clinic Program For Unfunded Diabetic Patients. Dr Rehm Remedies specializes in health products and information for the foot, experts in diabetic care. Visit us at drrehmremedies.com. 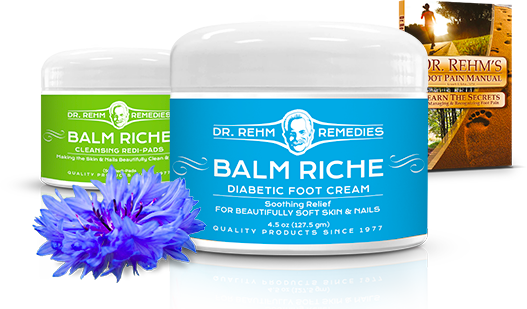 Balm Riche - All Natural Diabetic Foot Cream comes in a 4.5 oz. container and is formulated for diabetics to care for foot skin conditions and associated neuropathy. It helps promote optimum moisture levels of the skin, assists in healing dry skin, helps eliminate dry thick calluses, provides essential nutrients for the skin, and promotes a low friction massage to promote circulation. It also reduces inflammation, relieves dry skin, clears the skin of fungus and bacteria. In addition, it penetrates the skin, making the skin more resilient and reduces stiffness when walking. It softens skin, helps relieve pain, and promotes healthy nerves in the feet. This skin repair formula was designed by a podiatric physician and surgeon who has been assisting patients with foot concerns for over 35 years. When you concentrate treatment on the feet, you feel better all over. There is a relationship between the nerves in the feet and all the body's individual structure and components. This connection between reflex points on the feet and corresponding parts of the body is called Reflexology. The Foot Log will help relax the nerves in the body and feet and help relieve stress and tension. 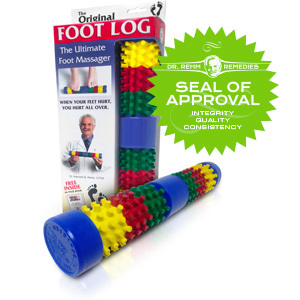 The Foot Log will help relax the nerves in the body and feet and help relieve stress and tension.